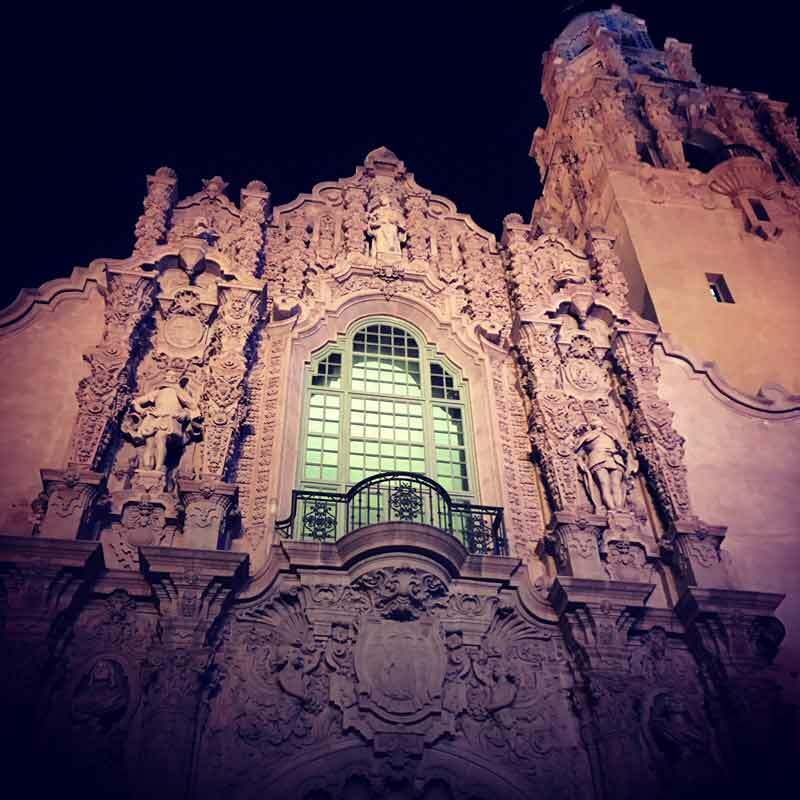 This past weekend we were back in San Diego as Gold Sponsors at WordCamp San Diego. I had a blast at our sponsor booth, as well as attending and speaking at my first #WCSD. It was great to be back in this beautiful city under the palm trees and sunshine with hundreds of my closest WordPress SoCal-pals (current AND future)! San Diego College was a new location for WordCamp SD, and it turned out to be the perfect venue. Everything went off without a hitch, and we couldn’t have asked for more beautiful weather. There was not a cloud in the sky when Camp opened, and sunshine for miles the entire weekend. I met a ton of great folks, from inspiring bloggers and site builders, to innovative plugin developers building and extending their way to the future of WordPress. 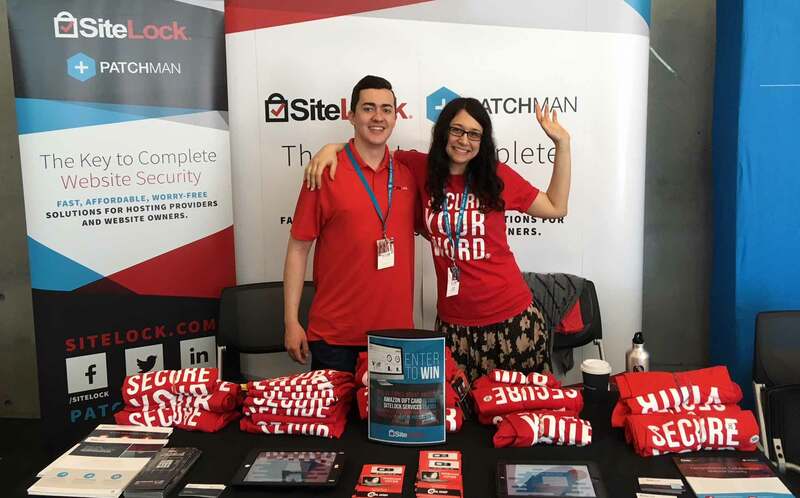 Redshirts represent at the SiteLock sponsor booth at WordCamp San Diego! Thanks to everyone who came and talked with us at the SiteLock booth, and everyone who attended my Security session. It was my first time as sole SiteLock Evangelist at a WordCamp, AND my first Security talk, and you all made me feel totally at home! 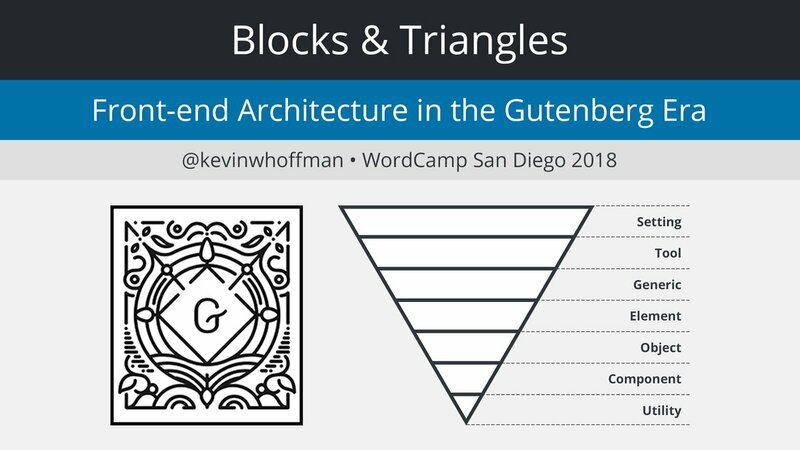 Like many other WordCamps this year, San Diego was riding the Gutenberg wave, with an entire track on Saturday dedicated to the new editor. The benevolent Matt Cromwell from Give started the day with tips for preparing your site for the inevitable GutenBreak (my word, not his), and Roy Sivan of Disney (and #HiRoy fame) came through with a crash course on all things Gute’. One of the more interesting talks of the day for me was by Kevin Hoffman. He explained that Gutenberg is an excellent segue to the modular web, and that we as developers need to shift our focus from designing pages, to designing systems. With my longtime love for Information Architecture and Content Strategy, this man was talkin’ my language! He stressed the importance of learning what you don’t know about your site, by taking the time to model and plan your content architecture. 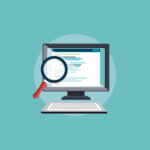 He introduced the technique of ITCSS (Inverted Triangle CSS) as a solution for managing and scaling large-scale CSS projects. As someone who has spent a LOT of time working in Front-End development and has seen how easily CSS can become an unwieldy mess of overrides, this concept of organization and reuse was sort of a hallelujah! moment for me. Kevin mentioned that ITCSS is now being considered as the underlying methodology for the wildly popular Underscores starter theme, and I’m very curious to see where it all goes. Anything that can make my job easier, less confusing, and easier to maintain is welcome in my life! You can find his slides on Slideshare. An interesting parallel I’ve noticed lately between WordPress and Drupal is an intense enthusiasm for building sites with a decoupled architecture. 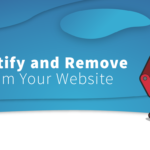 Everyone is beginning to find new cases for how our content can travel to new and exciting far off lands that we never even knew existed back in the old, “locked-down” website days, and these possibilities are seemingly endless. 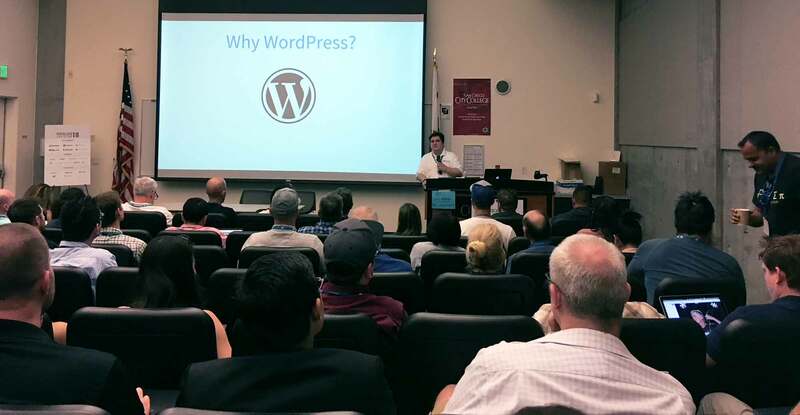 On Saturday, Bluehost’s Chris David Miles gave a strong answer to the question: So why use WordPress for it?? The answer, he said, was simple: wp_admin. 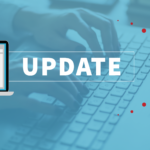 Sure, there are lots of ways to store and manage data that needs to travel, but WordPress has an editing experience that is one of the best. 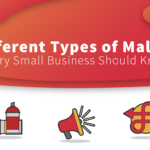 Once you think about WordPress in terms of what can be done with whitelabeling and customization, it’s easy to see an entire application layer that has WordPress at the center of it all. On Sunday, I gave my colleague Adam Warner‘s talk, Making Security Make Sense to Users & Clients. All day Saturday I met tons of people who were interested in integrating Security into their maintenance services, but just didn’t know where to start. Luckily, I was giving a talk on that very topic the next day, and I was happy to see many familiar faces in the crowd. In the talk I covered how to introduce and emphasize the issue of security to clients from the beginning of the engagement, so it becomes a natural inclusion in the process. I covered five basics of security, and shared ideas on how to sell security as a service to clients. You can check out my slides from the talk on Slideshare and, if you’re the travelin’ type, come on out to WordCamp Raleigh at the end of the month! I’ll be giving this talk again on Sunday the 29th to the East coast. So we rolled up to the afterparty in our Uber, and this is where it comes out that I thought the afterparty was just at a bar named Museum of Man. I’m from Portland, okay, people name their bars crazy things up there. But WordCamp had rented out an ACTUAL museum for the evening! The courtyard was lit up and the museum facade was probably the most beautiful building of the entire weekend. 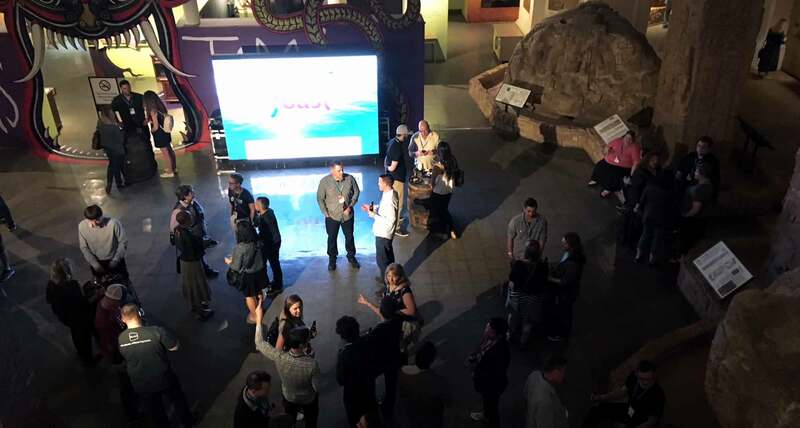 This is the first WordCamp afterparty I’ve ever been to in a museum, and I will honestly say it was probably the most interesting and unique WC afterparty of them all thus far. BRAVO to the organizers for venue choice, they really knocked it out of the park! Attendees were treated to an open bar (first time for everything, right??) and free reign of the entire museum, with guests alternating between mingling in the main floor bar area, and wandering into the many exhibits. It was a great night of networking, catching up with old friends and making new ones, and walking through the many exhibits on display. My favorites were the Post Secret exhibit and Living With Animals, a beautifully immersive exhibit on our history of sharing our homes and lives with animals. A sampling of the many beautiful exhibits at the afterparty! Thank you to everyone who visited us at the SiteLock booth, all the words of encouragement for my first security talk, and all the general good vibes – together it all made for a wonderful weekend. We can’t wait to come back to San Diego!The WordPress community has been nothing but welcoming,inspiring and motivating, and San Diego has some of the warmest people I’ve met. I will be back in Californ-I-A in June to give TWO talks (WooCommerce Security, and Remote Project Management!) at WordCamp OC , and hope to see some of you there! Planning to attending #WCOC? Let us know on Twitter or Facebook!